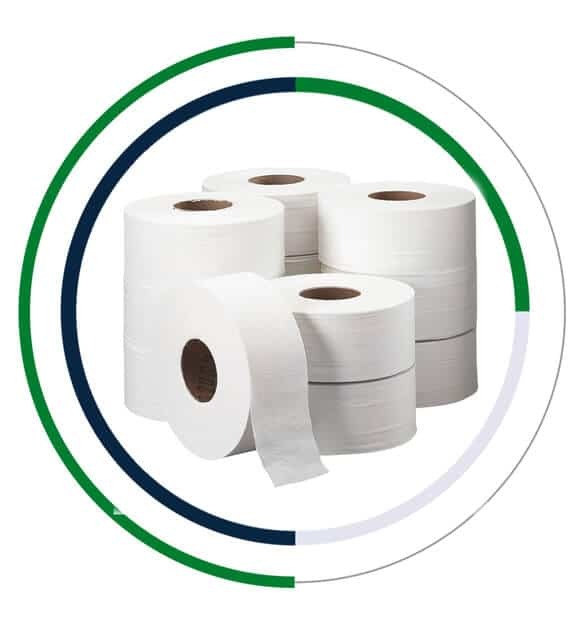 PAPER LINKS, a leading toilet paper rolls manufacturer in UAE is offering optimum quality toilet rolls which will enhance your personal hygiene experience. 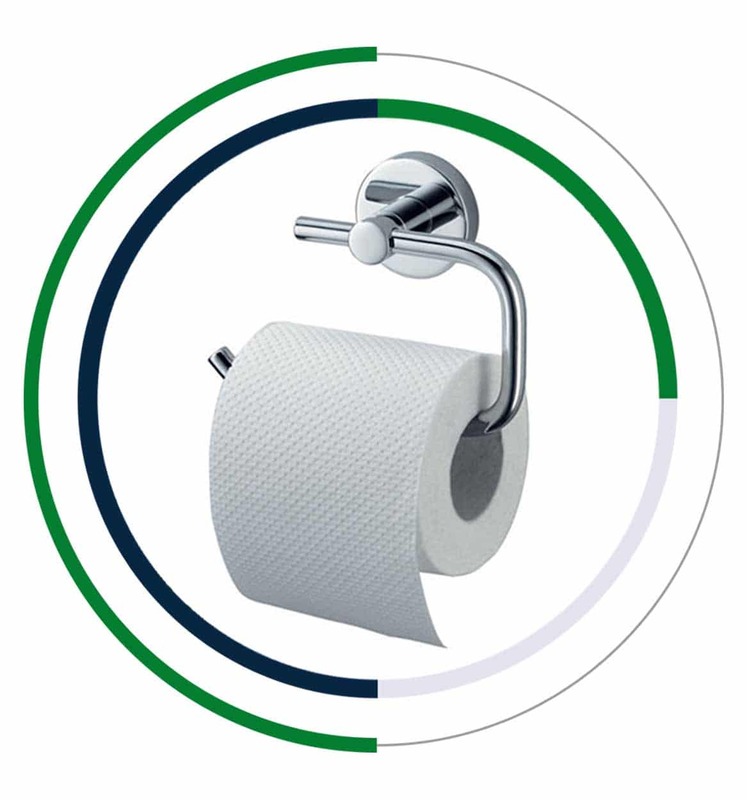 They cater to the hygiene requirements of various establishments such as schools, restaurants, malls, hotels, offices etc. Designed with its unique hypoallergenic formula, they are most suitable for your delicate skin. 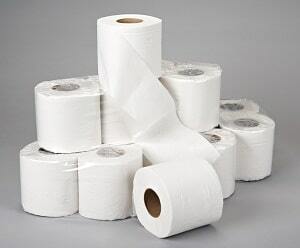 Our toilet paper rolls are extremely soft and will certainly shoot up your freshness and comfort level. 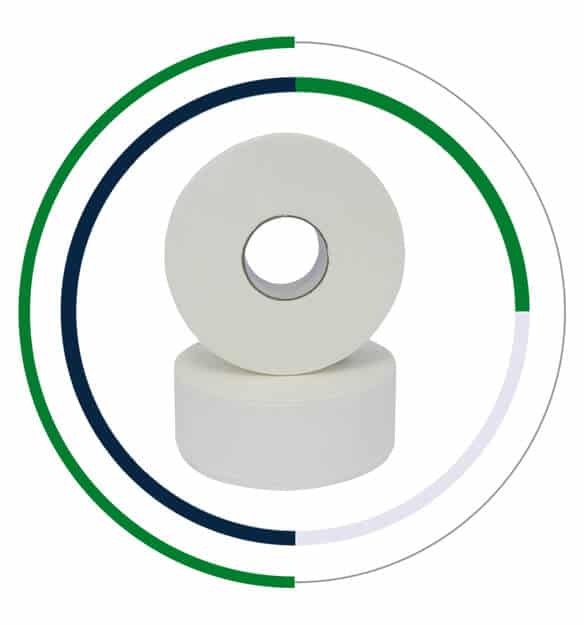 These are made with utmost care keeping in mind the accepted industry norms. 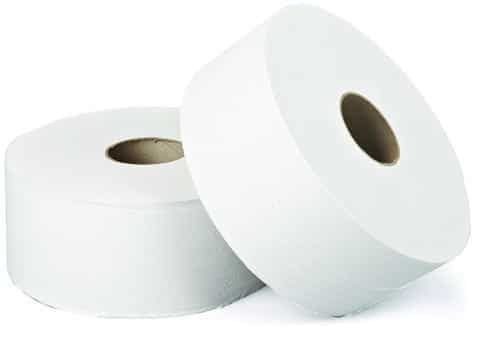 The premium raw materials and the up-to-the-minute technology work together to bring you toilet rolls with the flawless finish, tensile strength and high absorbency. 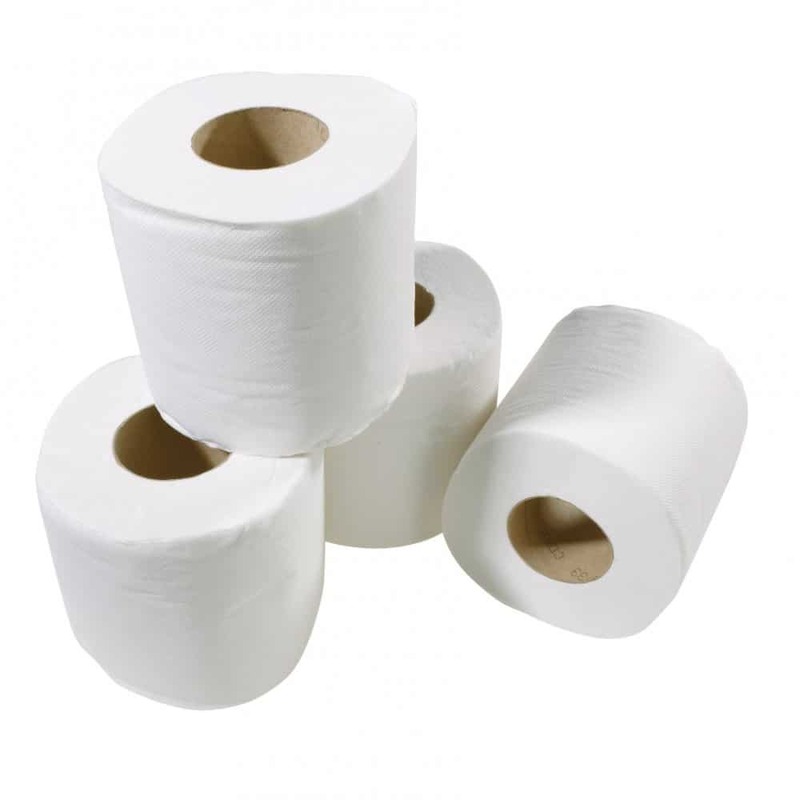 The offered toilet paper rolls are ideal for all plumbing systems due to its non-clogging attribute and ability to disintegrate in water. 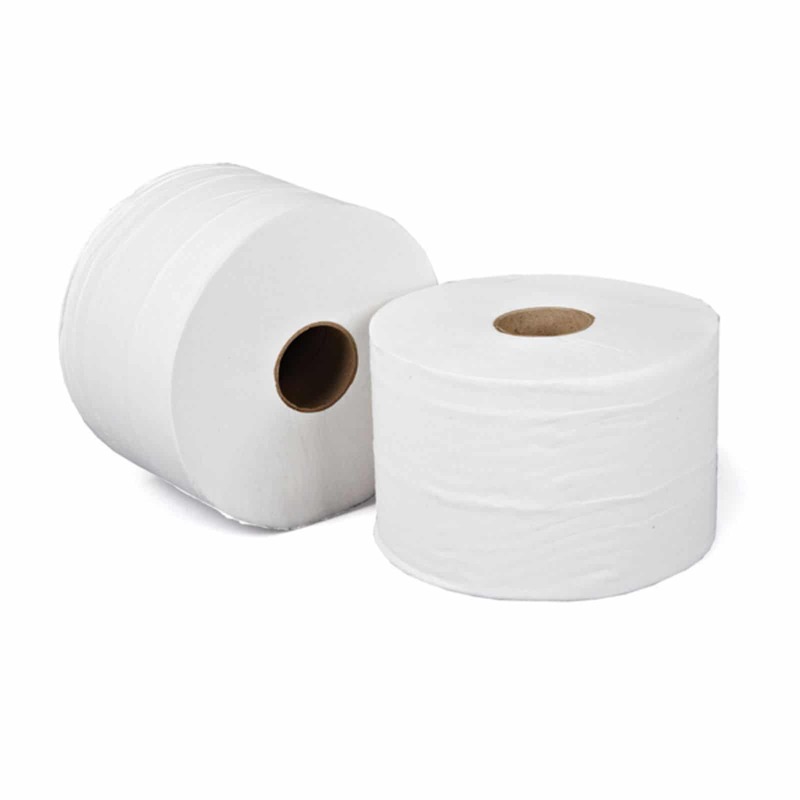 Our 1 ply and 2ply toilet rolls are made from high quality white 100% virgin pulp tissue. 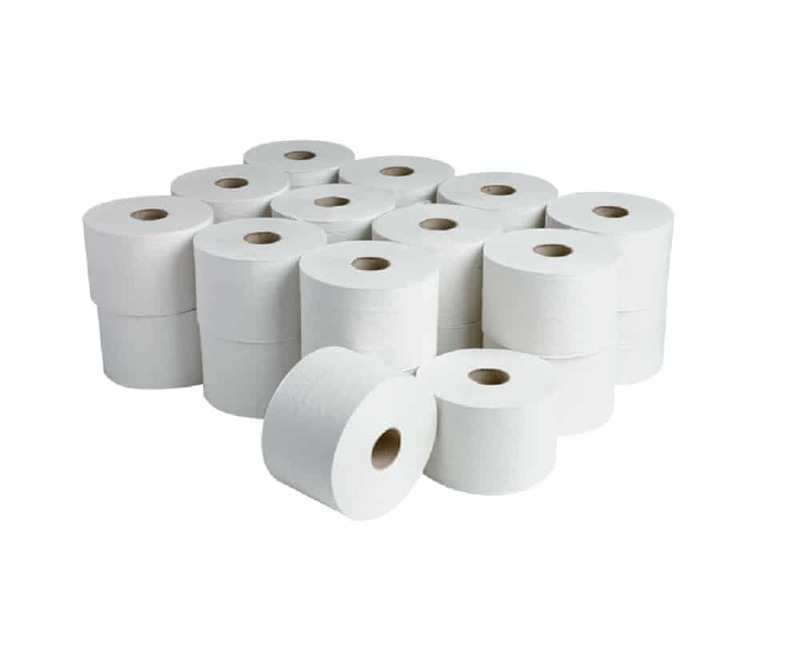 Each of our highly acclaimed toilet paper rolls comes with easy to tear perforation in both embossed or non-embossed models. 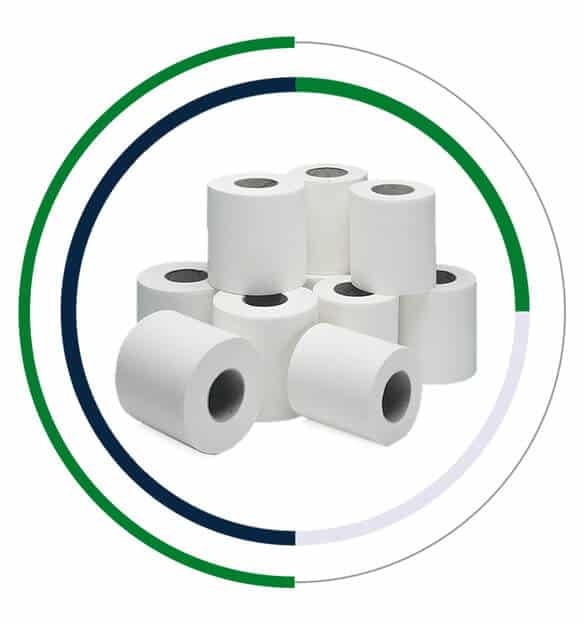 Being developed in hygienic conditions, these toilet paper rolls are extremely safe to use.